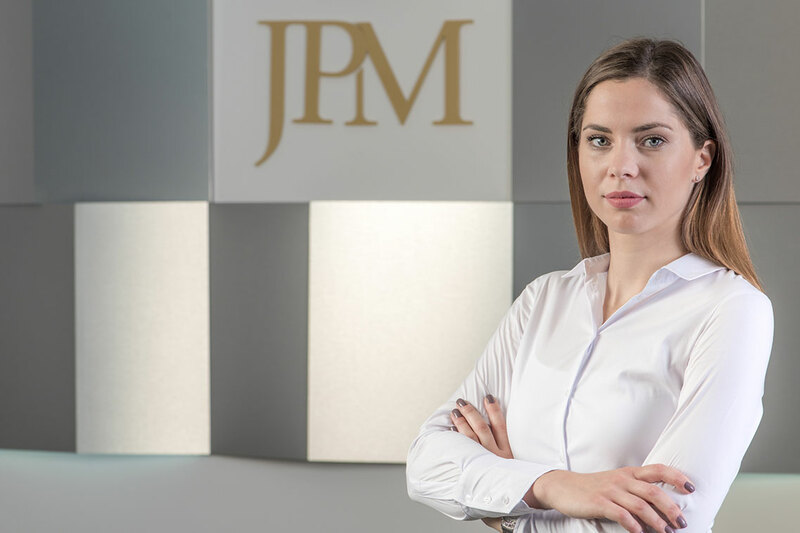 Bojana is Senior Associate at JPM experienced in Corporate/M&A, Commercial, Regulatory and Mining legal matters. Her practice focuses on Corporate/M&A and Regulatory work, including corporate restructurings, contractual arrangements and daily consultancy and representation for corporate clients. Bojana advises leading international and local clients on various corporate and transactional matters.